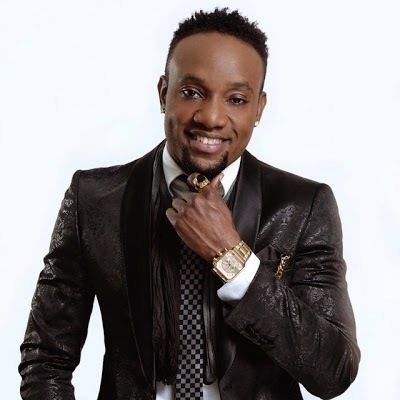 Five Star music act, Kcee a.k.a Okpekete master or Limpopo king has in recent times carved a niche for himself as one of the most creative musical artistes of our time. The very stylish crooner who has kept us all on our feet with his hit tracks, and very unique dance steps reveals his 'faves' in this exclusive chat with Qismat Yinus. did u tell him how wack his dressing is?